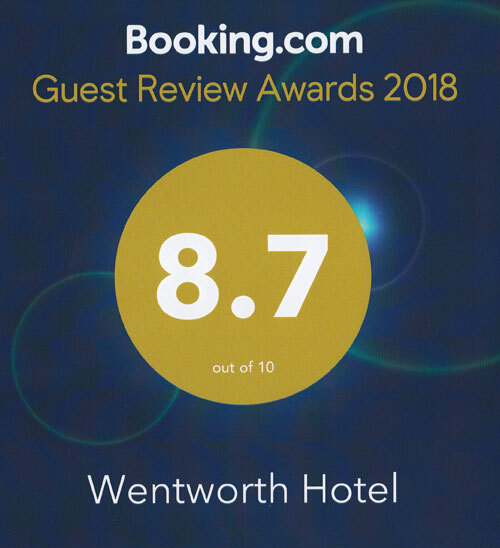 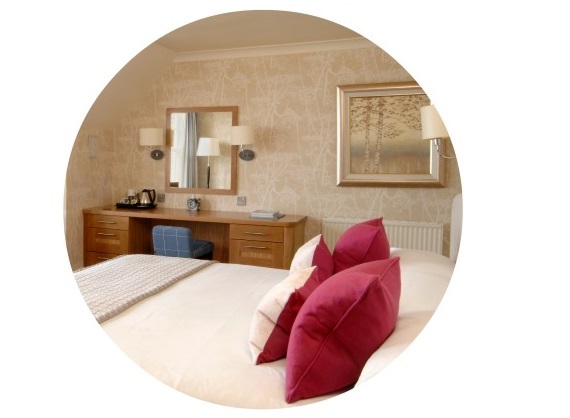 The Wentworth has 28 bedrooms in the main hotel and 7 rooms in Darfield House located opposite. 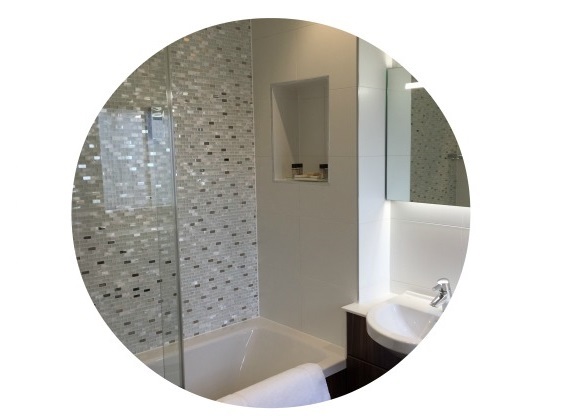 All of our rooms have en-suite bathrooms, TV, radio, WiFi, direct dial telephones, hair dryers and tea and coffee making facilities. 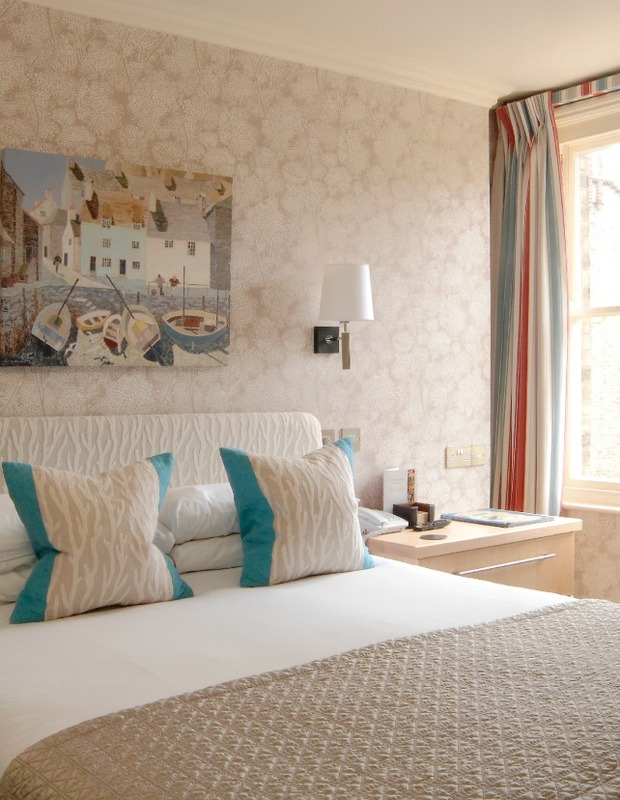 Four of our superior rooms also have lounge areas and we have five accessible rooms in total on the ground floor. 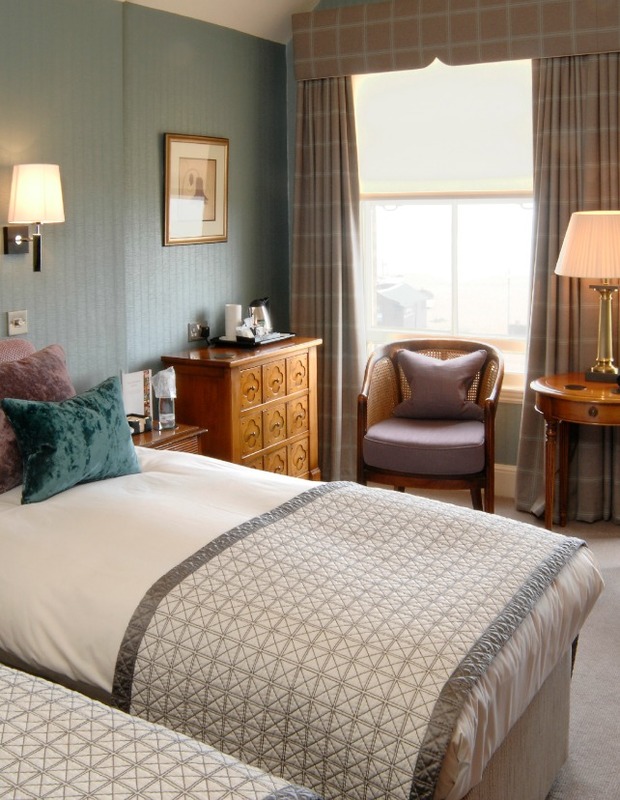 The hotel has 14 rooms with uninterupted views of the Aldeburgh beach and sea and two ground floor rooms with sea views.